I hope you all have had a Happy Easter! Mine was awesome! Over the weekend, my family & friends threw me a surprise party and I totally did not expect it! My birthday was about 10 days ago, so I didn’t think a party was going to be planned. Needless to say, it was a great time and I really appreciate everyone’s time and effort in planning it! So sorry I haven’t posted in a while. Before treatment, I really did think I could still work, blog, and everything else. Now I realize, in order to get better, I really do have to focus on me. I’m still fighting through side effects, and whenever I get a chance to rest, I take it. Everything else is secondary. I know this is temporary. Now on to this dress. Even though the dress has dark neutral colors, the prints remind me of Spring for some reason. 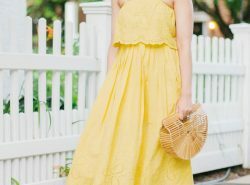 The style & fit of the dress could contribute to the Spring vibe. I love how it is casual and the sleeves have a retro look to them! Overall, this dress is fun and can be worn to any occasion. I kept this look casual by pairing it with suede over-the-knee-boots. Hang in there girl, you got this! Happy belated birthday, this dress is gorgeous! Happy to see you looking so well and pretty in that dress – Have a lovely week! That's wonderful your family planned a surprise bday event for you! My friends and bf at the time did one for me when I turned 21 and I still remember how nice it made me feel. I know! It was such a wonderful surprise! Belated Happy Birthday! So glad you had a good time. On a different note, you look stunning, I love this dress! Love those boots!! So pretty! Glad you had a wonderful surprise party! Happy belated birthday! I hope you get better soon. I was definitely caught off guard! Thanks Stacey! Absolutely loving this dress on you!!! Happy belated birthday! So glad you're taking time off for yourself and not stressing about posting too often, and what a nice surprise that got a birthday party! Hope you're having a wonderful week! This is such a cute look, I love it. Happy belated birthday! Keep on keeping on! You look great! Congrats and what a cute dress, keep it up! I hope you keep taking time for you… that's so important!! But loving when you do get to post. That dress is lovely and beautiful on you!!! How wonderful that your family threw a surprise party for you!! I'm glad they did!! :o) Keep laughing…. keep having fun… and keep smiling! Speaking of smiling…did you see the email from Ileana? She sent us the link to all the photos from the Novelstyle Shoot. I smiled a lot remembering back on that day! What a fun opportunity!! So glad we met! Aw thank you so much Amber!! Omg, I didn't see the email. I'll need to ask her about it! My love, prayers and belated birthday wishes to you!! You're a doll in that dress and always!! Happy Birthday Rach! Loving the printed dress! You look so pretty, keep smiling girl! Happy happy birthday, Rach! You look super FABULOUS darling. Thanks for sharing these wonderful pics! Have a fabulous Wednesday! You look so adorable in these pictures! Love your dress!! You rock that look. So beautiful. So glad they threw you a party. Girl, you deserve it! Glad you are resting and taking care of yourself. 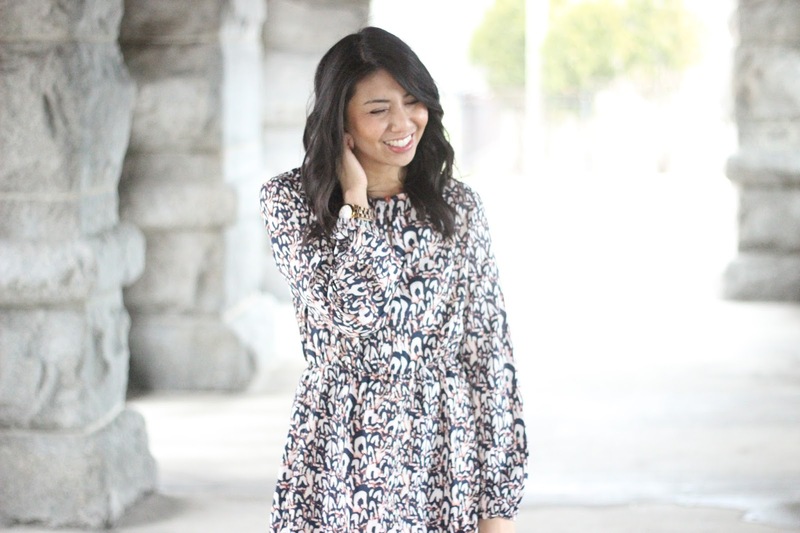 I am loving this floral dress!! I'm kind of in love with this print!! So cute! This dress is gorgeous, love the print! What a steal! Such a cute dress! Love that color + pattern on you! I hope everything's going well, girlie! You look gorgeous anyway — love the easy boho vibe! Things are going well so far. Thanks Audrey! Hi, so glad I stopped by your lovely blog, I am Ada. I am so sorry for whatever it is you are going through and I hope your treatments bring you the best health possible. Also, happy belated birthday. So great you got a surprise birthday party. Thank you so much for the kind words Ada! Such a pretty srping dress! Have a nice day. Happy Belated Birthday! 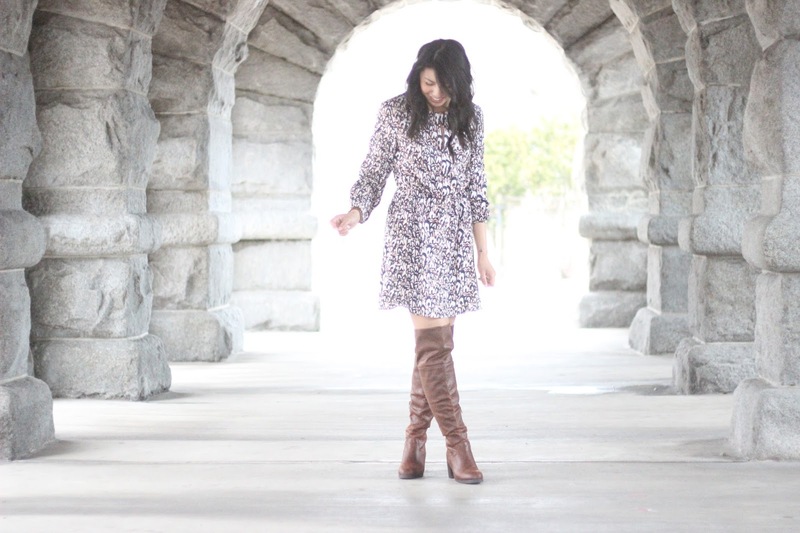 You look beautiful in that gorgeous dress, and those boots are absolutely amazing! 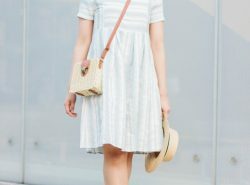 This dress is so pretty on you, and your pictures are lovely. Good wishes headed your way. 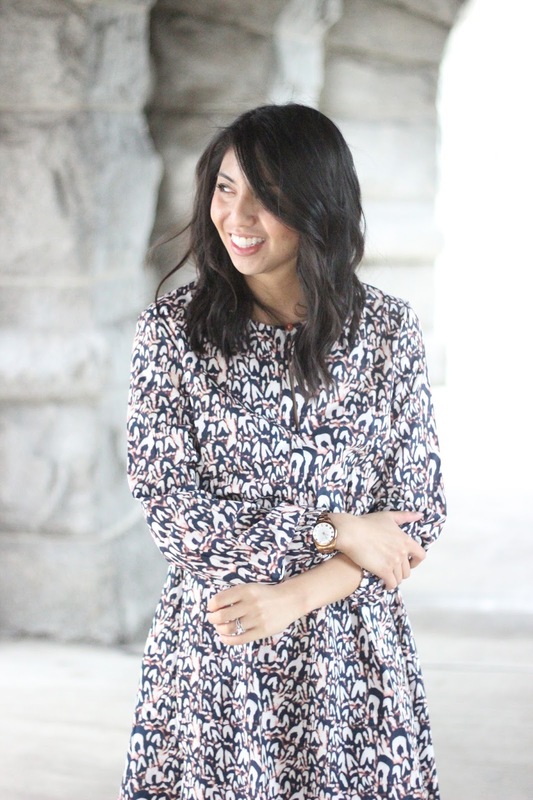 Thanks so much for linking up with Style Perspectives today! That dress is so pretty! Love the print on it 😀 How fun that you got a surprise party! I think the fact that it was 10 days after makes it even more of a surprise! Thank you Illeana! Hope you are doing well! That dress is amazing! You look gorgeous! And you definitely need to focus on you so you can get better and then post even more 🙂 Happy belated Birthday! Such pretty printed dress! great on you! Happy Birthday! You look beautiful in that dress! Nice outfit! Love the dress. You are so cute! Get well soon dear and still stay fashionable. 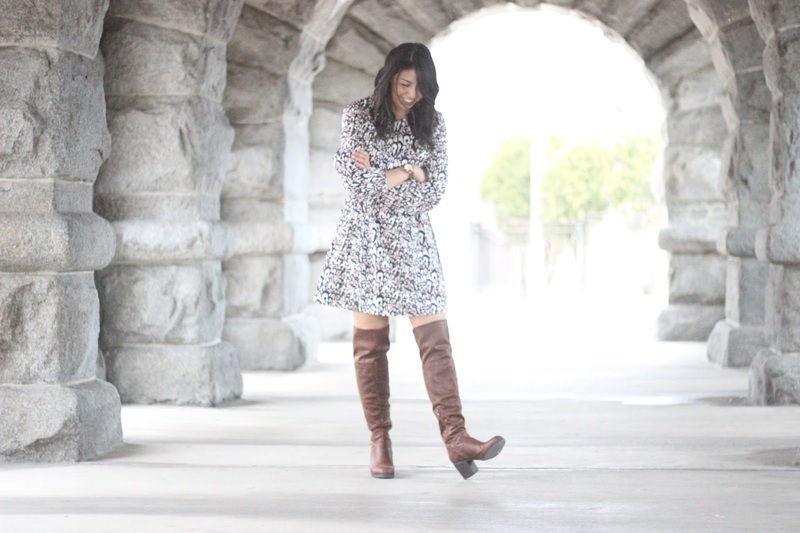 You printed dress is so chic and styling it with the boots was totally the perfect idea. You look stunning! Looking great! I love the whole outfit!